Our LSA Software coding apply digital game design techniques to non-game environments, such as critical thinking and problem-solving challenges. 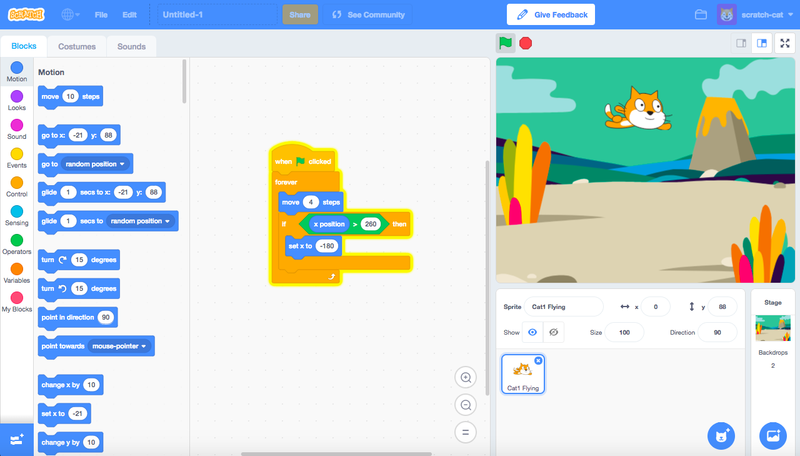 Students utilize Coding Platforms called Scratch, developed by the MIT Media Lab. Students develop their projects and start to create their very own online portfolio to conquer the skills for the next generation of IT professionals. Identifying issues is the easy part, but our students are trained to think as a software tester that really comes into play to identify bugs that aren’t quite obvious. Fix them. And test again. Our students learn all the essential concepts to manipulate computer logic thinking and control the information flow to program their solutions for our tasks. Communication is a vital skill to have. Our students must understand requirements, describe test criteria and be able to explain how to solve issues. Code Breakers teaches students of all ages the fundamentals of coding. Students make use of a coding platform called Scratch, developed by the MIT Media Lab. They are required to design a personalized project and develop their very own online portfolio to acquire and track valuable skills. Student will improve their writing and proofreading skills as well as this course requires a great deal of writing, coding and proofreading before they can run a program. Furthermore, it builds interest towards different technologies and programming languages from a young age. This allows students to begin thinking about future technological career opportunities. With Code Breakers, students learn autonomy and are trained to find problems within their own codes or designs and fix them with minimal outside support. Finally, Code Breakers helps students foster critical and analytical thinking through fun and engaging problem-solving challenges. Co.Ed. Recommended program length: 8 Weeks. Program Frequency, One session per Week. App Genius is for the more experience programmers, building on Codebreakers to continue their knowledge in Programming, continuing to learn Python and master programs in scratch. Students will have personal projects to start their coding mastery, starting on more advance games and program designs. Students will learn to collaborate on projects and learn how to troubleshoot, re-plan and take a project to completion. Ages 8-12, Co.Ed.